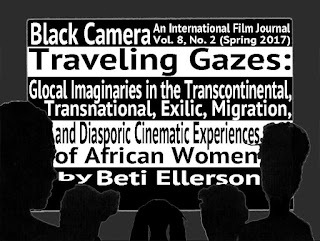 The exilic and diasporic filmmaking experiences of African women of the screen have been evident from the start of African cinematic practices. Women have traveled and relocated outside of their homeland to study, edit, shoot, work, live, and network. 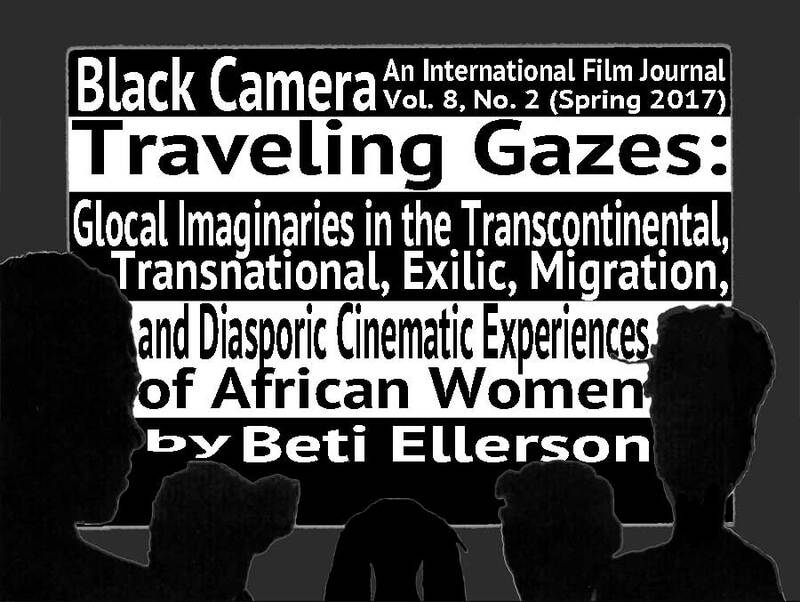 Informed by Hamid Naficy's formulation of “accented cinema,” this article traces these peripatetic migrations framed within selected topics that are representative of the histories, trends, and tendencies throughout the evolution of African women in cinema: Oscillating between hostland and homeland, defining home(s) is a frequent practice. In the interstices of hostland and homeland, navigating in third space is a recurrent theme, as well as the mediation of exilic identities. The common phenomenon of intra-continental migration also leads to diasporic discovery. As a growing cohort of African women are born, raised, or settle in the United States, they are also negotiating within the dominant African American paradigm. Germany, a lesser-known site for Afro-women's cinematic journeying, is emerging as an important space for study, work, and exploration. Several questions are posed for reflection and research. On page 274, it was incorrectly stated that Taghreed Elsanhouri was born in the UK. She was born in Sudan and migrated with her family to the UK as a young child. Figure 2 should read: Still from Polyglot (dir. Amelia Umuhire, 2015). Figure 3 should read: Still from Maman(s) (dir. Maimouna Doucouré, 2015). Figure 5 should read: Still from African Booty Scratcher (dir. Nikyatu Jusu, 2007).